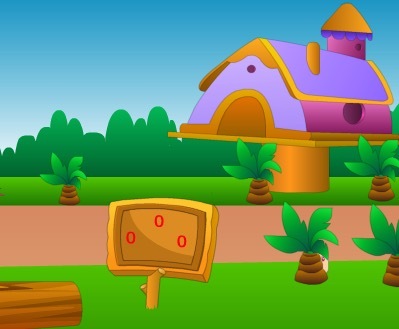 The Town Escape 2 is another type of point and click new escape game developed by games2jolly.com. The motive of the game is to escape from the town. In this game, there is a town. A person want to escape from the town. So he need a car to escape from the town. The man find the car, but he wants to assemble the car. So help the person to find the source. Use your intelligence to find the hidden objects and solve the puzzles to find the source to start the car and escape from the town. Good luck, Have fun. Jollymania!! !